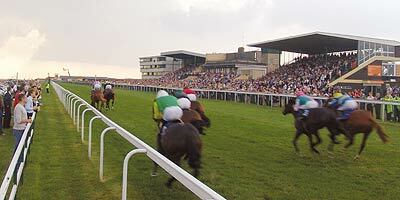 A 3 lap flat course around the famous Bath racecourse. Registration on the day from 10:00am - 10:45am. All registrations are £10, plus a £1.50 processing fee. T-shirt and medal for all finishers. Come and join us for a great day of running!